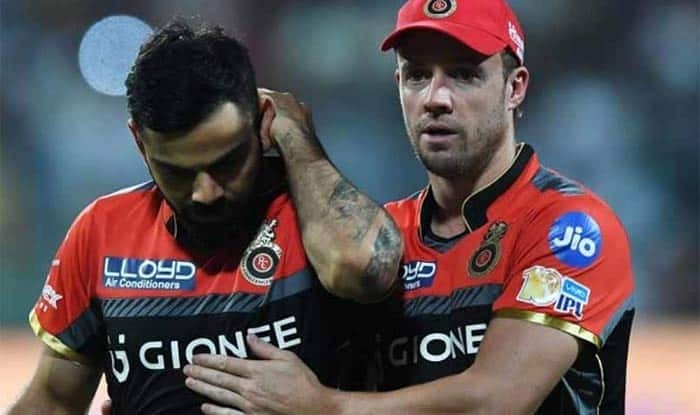 Royal Challengers Bangalore (RCB) have lost all three of their three matches played so far and the fans have taken to social media to express their discontent. The Royal Challengers Bangalore and their misery of being unable to perform well in the Indian Premier League (IPL) is something that has remained constant across seasons. Despite having a star-studded line-up with the likes of Virat Kohli and AB de Villiers in its ranks, the team has failed to deliver so far in the current campaign of the T20 extravaganza. With their latest hammering defeat against the Sunrisers Hyderabad on Sunday – by 118 runs – has seen the fans finally lose their calm. They took to social media to make their displeasure known as RCB is yet to win a game in the 12th edition of the cash-rich league. Naveen Shetti, one of the fans, wrote on Twitter: “Someone please sack @imVkohli from RCB. This shameless captain doesn’t believe in his team, he needs only personal publicity. The result of which we are seeing today defeat after defeat. @imVkohli have some shame man and hear from outsider @GautamGambhir.